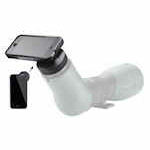 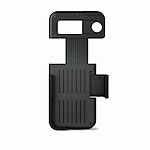 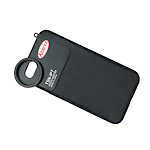 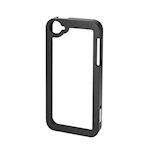 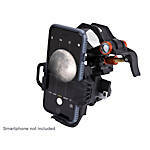 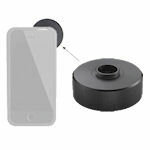 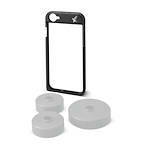 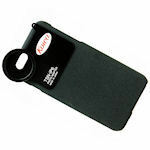 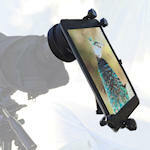 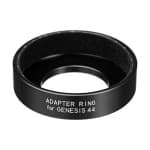 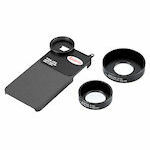 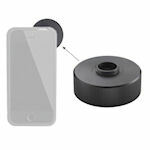 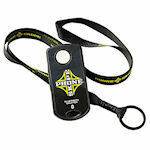 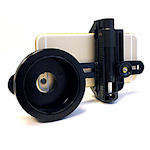 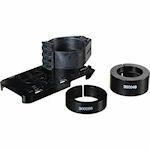 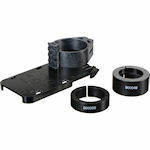 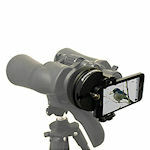 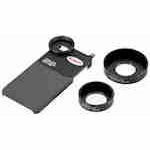 The Kowa Genesis 33 Adapter Ring for iPhone 4/4S cameras allows the iPhone adapter to fit on Genesis 33 binoculars and other binoculars with eyecups with a 43mm outside diameter. 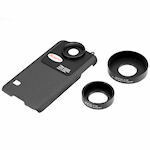 This Kowa phone adapter ring allows you to attach your smart phone to your Kowa BD-25 binocular and take digital pictures through it. 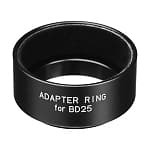 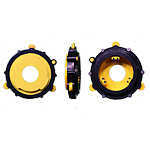 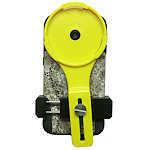 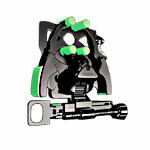 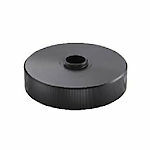 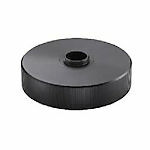 The adaptor ring generally fits eyecups with a 32-mm diameter. 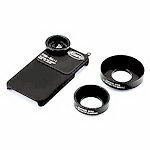 The Swarovski AR-B VPA Adapter Ring for Binoculars, EL Range, and BTX allows the Swarovski VPA to attach to all current Swarovski binoculars with twist-up eyecups except CL Pockets. 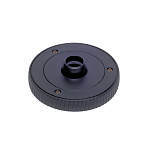 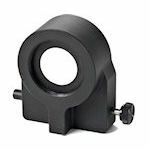 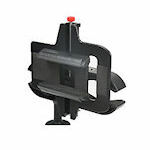 The Swarovski AR-S VPA Adapter Ring for ATS/STS, ATM/STM, and STR spotting scopes will fit eyecups that are 55mm in diameter and connect the Swarovski VPA to the scope. 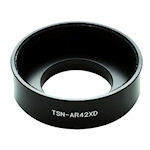 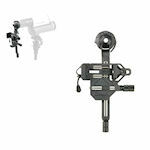 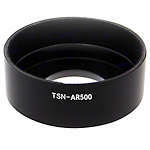 The Swarovski AR-S VPA Adapter Ring for ATX/STX spotting scopes allows the Swarovski VPA phone adapter to be connected to spotting scopes with a 59mm diameter eyecup.